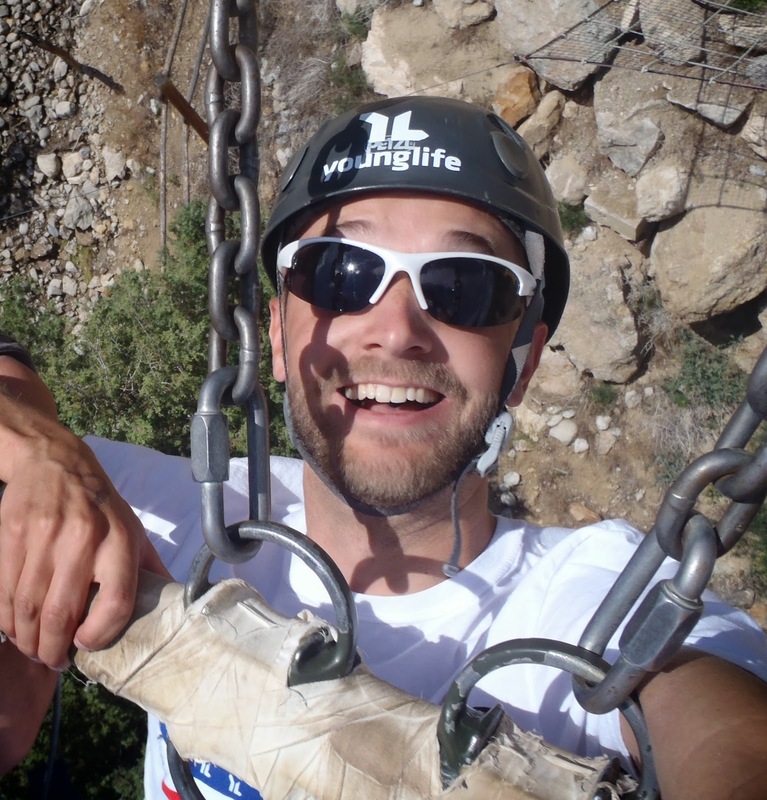 The Young Life Leader Blog: What's The Best Group Texting App For YL Leaders? What's The Best Group Texting App For YL Leaders? 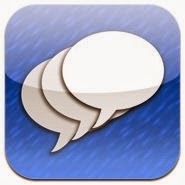 When I listed the Top 10 iPhone Apps for a Young Life leader, I included GroupMe. It's my favorite app for engaging in conversation with my YL team and YL kids. But there's another kind of Group Texting app that's super helpful, one for sharing information without it turning into a conversation. I've used a few of these Group Texting apps but none of them seem to work flawlessly, without having to always change the text message settings in the iPhone. If you have one you recommend, please let me know! Remind101 is a text/email system developed specifically for teachers. I can set up a group for each of my classes and send them a reminder text/email in the evening. One key feature for a teacher is that you set it just to say “Mr. Peterson” instead of your phone number. During team meeting on Sunday I can schedule a text for Sunday night telling where Club is and if there is a theme “Dress Neon”. I can schedule another text to go out 10 minutes after school gets out on Tuesday reminding them of their plans for that night. The student can subscribe/unsubscribe anytime they want. This allows the students that are really done with YL to cut ties a little. Also, if you set it up to say the text is from Young Life they may get annoyed with YL and not you as a leader. Then your personal texts are truly personal texts, not mass texts. You don’t have their numbers and they don’t have yours. This is a win/lose as a leader. I happen to be on teacher staff so having levels of protection is important. Sure, we list leader names/numbers on a slide at Club so they have them, but I like that I’m not texting the cheer squad personally. We give our code to parents. Now parents can subscribe to get emails or texts same as their kids. We love being able to keep out parents more in the loop. I use the Remind101 app on my iPhone. It is a snap! Download the Remind101 App here. Gather by the popular mass e-mail service MailChimp is also another very cool app. You sign up through MailChimp and it helps you create an "opt-in form" where the student fills out their Name, Phone Number, and E-Mail (great for e-mail newsletters). Gather gives you a specific phone number that is considered YOURS. When the student fills out the opt-in form they receive a text message from your number which they can save as "Arcadia Young Life" in their phonebook. Gather allows you to easily organize your student list and delete anyone at any time in case someone who isn't supposed to be on your list gets on it. The student is also allowed to unsubscribe at any time with each text message. THE WORST PART ABOUT GATHER IS... you have to buy credits! This was originally a turn off for me, but in the end after doing the research I realized it was well worth the small expense! I originally purchased 1000 credits (texts) for $35. However, that was WAY MORE than enough. What I didn't realize that 1 mass text to 70 people counts as only 1 CREDIT (not 70). 1 individual response to a question also counts as 1 text, so after a semester of use I still have 855 of my original 1000 credits! If you have any questions feel free to e-mail Carter.